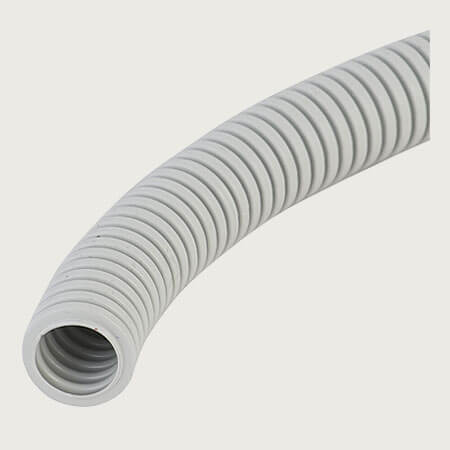 PVC flexible conduit is used to protect wire and cables. Widely used in machinery, construction, auto, metro, automation etc. Customizable Service: PVC flexible conduit custom service are vailable for us. Such as packing quantity, label, packages, color, split and put wire in etc.